The so-called ‘white roads’ of Tuscany, paths of dust and gravel, allowed cycling, in the first half of the twentieth century, to grow and become so popular that it is still affirmed today as the most practiced and popular sport in the world. This great social phenomenon, this collective epidemic that has affected the generations that preceded ours, has told great stories of men. Especially in Italy. These were the years of Coppi and Bartali, but even before those of Magni and Bottecchia. The years when the Stelvio pass was only reachable two months a year; those in which the participants adjusted the tires on the road and the entrepreneurs closed the factories to allow the workers to see the passage of the Giro. 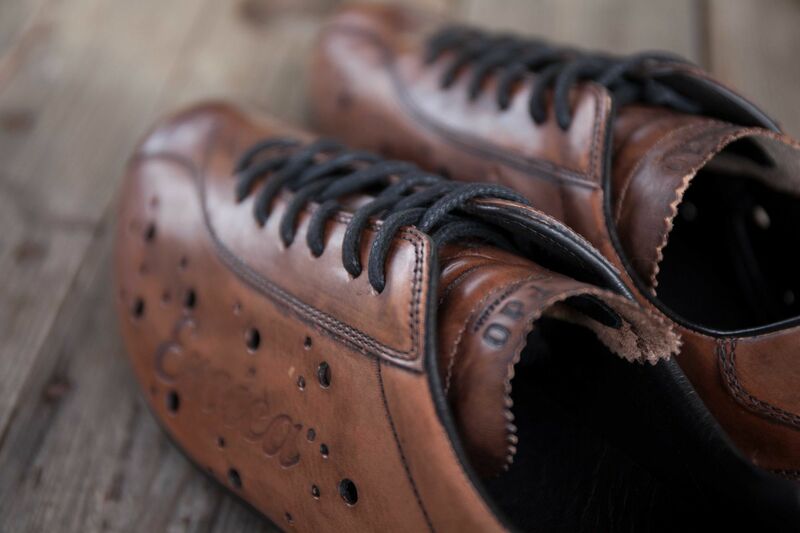 It is in this atmosphere of sporting euphoria with the all-Italian desire to distinguish themselves that EROICA has come to life: today the most important historical cycling festival in the world. And it is thanks to this same enthusiasm that PANTOFOLA D’ORO has succeeded in giving, as it is today, the best of itself. 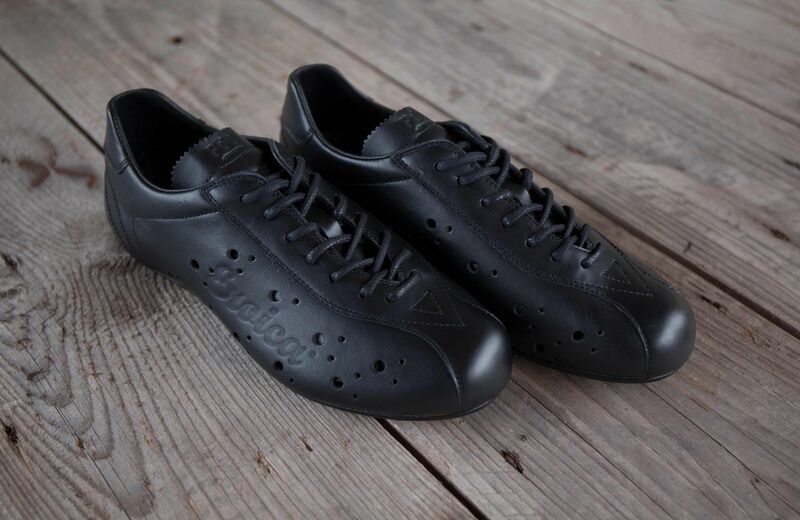 When pushing the pedals on those dusty and exciting dirt roads, the cyclists began to need something more than a trivial shoe and PANTOFOLA D’ORO has provided the best possible solution. 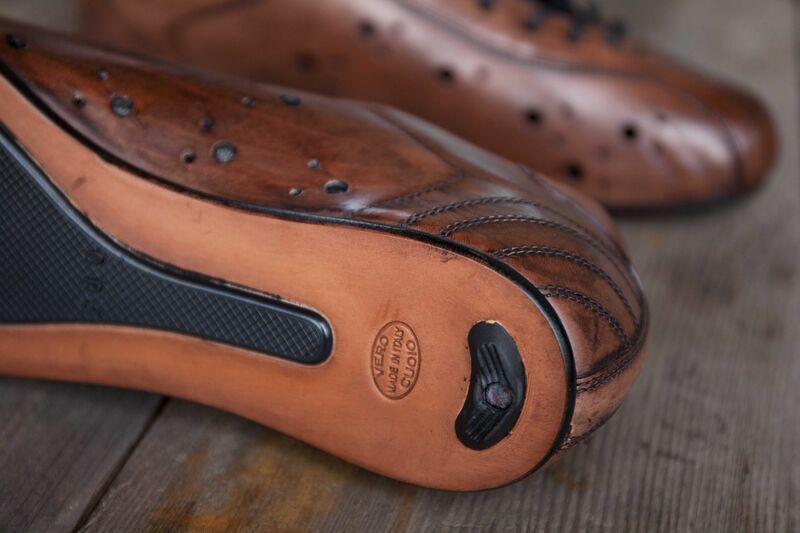 The sharing of the same enthusiastic past and the same excellence in production, the meeting between PANTOFOLA D’ORO and EROICA became inevitable, to which the Marche-based company dedicates two lines of products. The EROICA is a race where ranking matters little compared to the content that inspires the event. 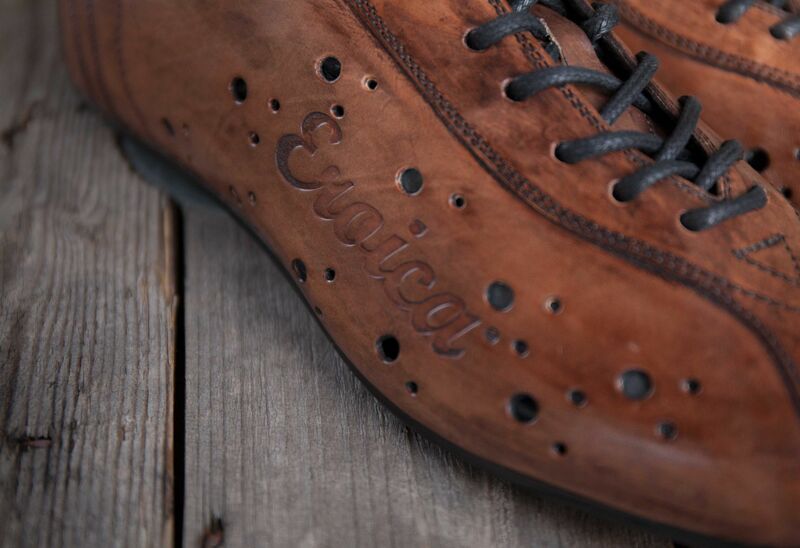 With EROICA cycling returns to the the past when it was synonymous with dust, mud, fatigue and the spirit of adventure. The dirt roads of Chianti and Val d’Orcia requires the heroic participants to suffer and sweat without losing their smile. The race is developed on routes with varying distances from 38 to 200 km, starting and arriving in Gaiole in Chianti and it traditionally takes place concurrently with the harvest ritual and since 2007.